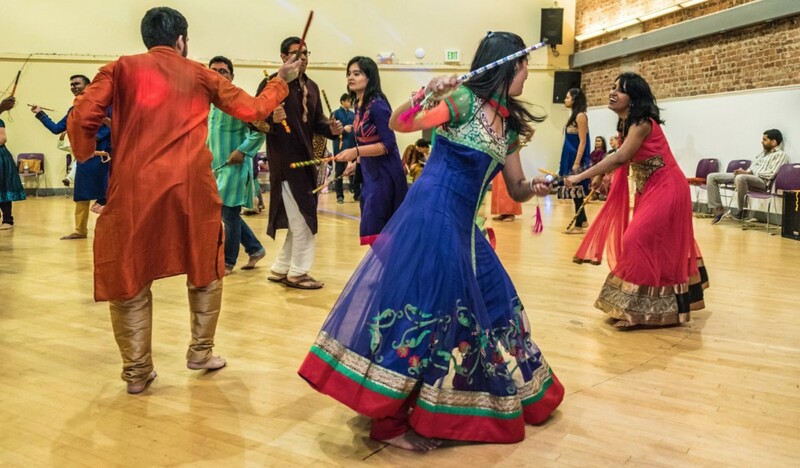 The time has come to put on your fanciest Indian clothes and bring out your best Bollywood moves! 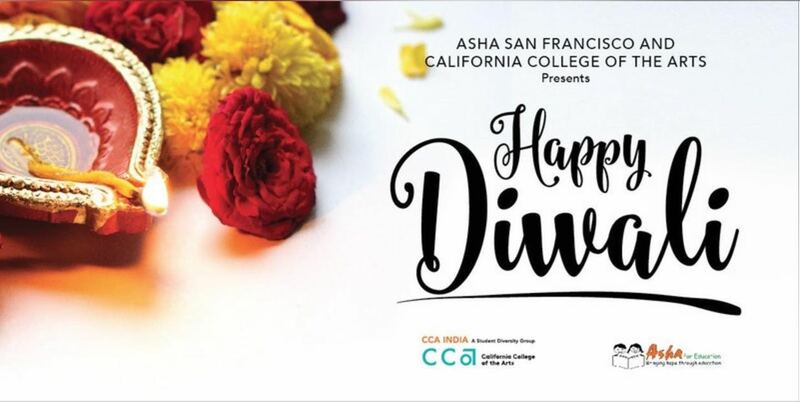 Asha SF and the California College of the Arts (CCA) bring to you the much awaited annual Diwali/Bollywood Dance Night, on Saturday October 28th from 7-11pm! 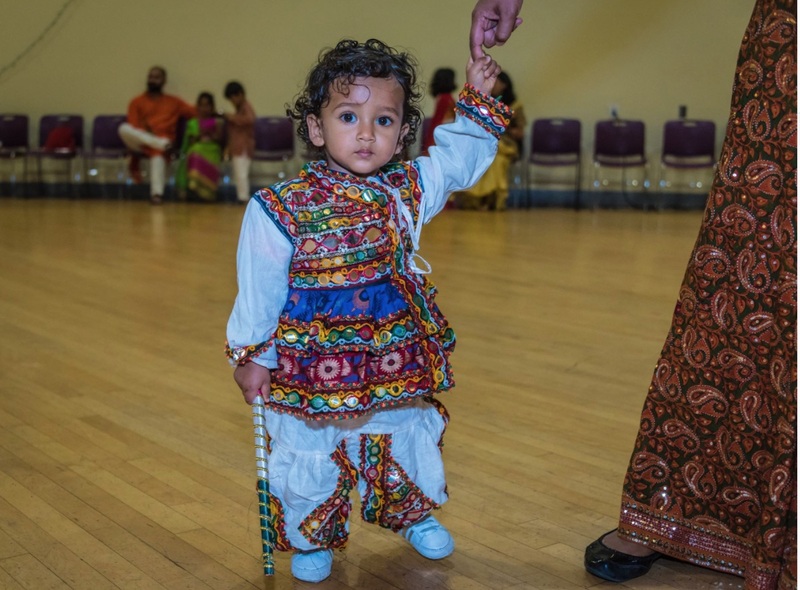 Come out for a memorable night – with an all you can eat BUFFET of delicious Indian food from Kasa and a LIVE DJ to fuel the Bollywood dancing! 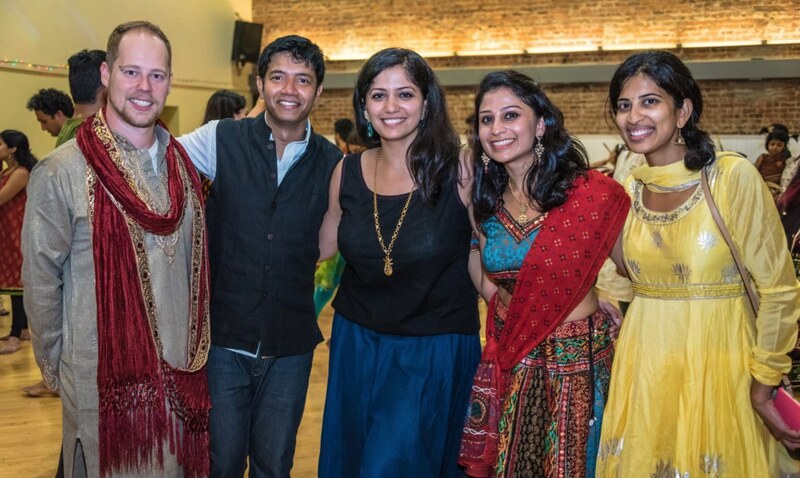 Tickets include price of entry and food – buy them now!